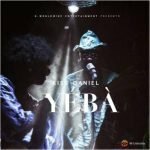 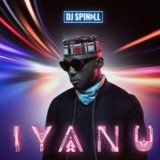 Nigerian talented Disk Jockey, DJ Spinall hooks up with Flyboi INC huncho, Kiss Daniel on this new song titled “Baba“. 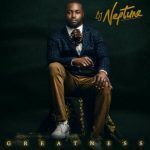 The song was also produced by Killertunes. 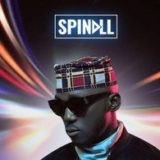 DJ Spinall Baba download ft Kiss Daniel and stream.